When we started out we set a goal of designing the most beautiful, intuitive, and powerful church administration software on the planet. We can't wait to show you what we built. 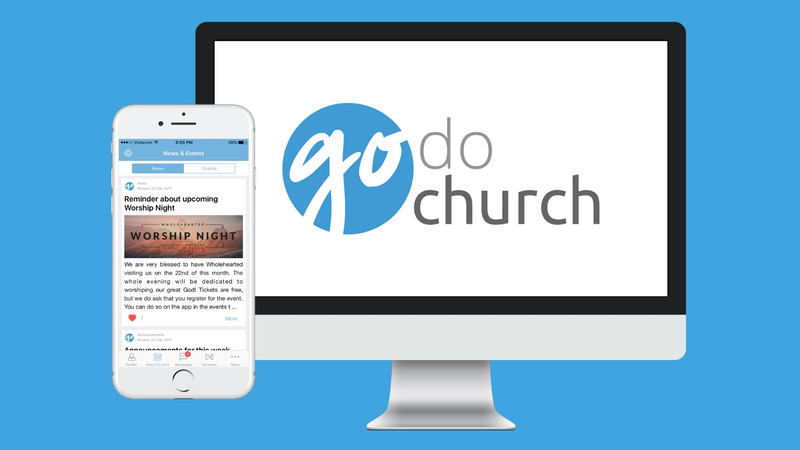 GoDoChurch is web-based church administration software that helps the modern church stay connected to its congregation. Create profiles for congregants and organise them in customisable ways. 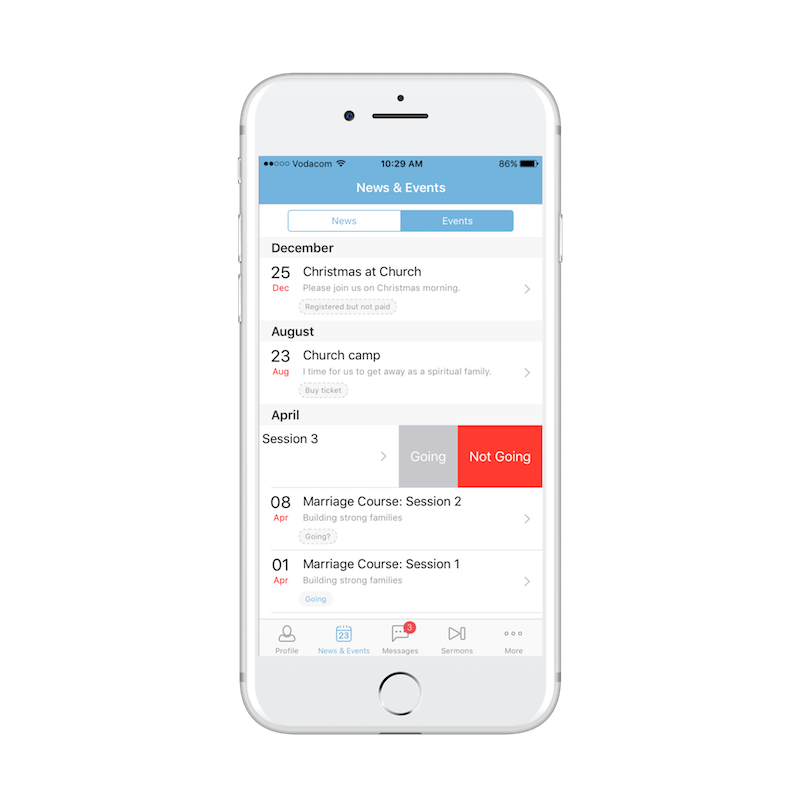 Your church’s very own mobile app, in perfect sync with your database. Manage all your ministries and church roles. Create a custom growth path and track how members are progressing. All your church data in beautiful graphs. Manage your kids church ministry with ease. 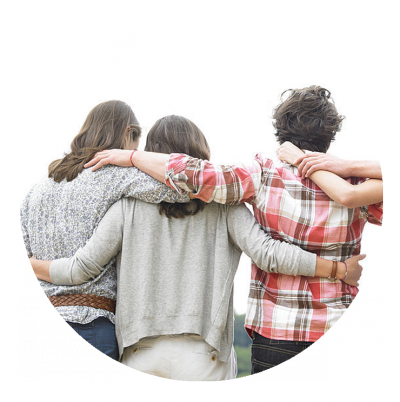 Build a thriving small group culture in your church. Add first-time visitors to your church. Upload and stream sermons from the app. Run advanced searches and unlock the power of your database. GoDoChurch is the best value-for-money product on the market. You only pay for the features you need, and kids are not counted towards the size of your database. *There is a once-off cost of R1200 for all churches on a paid plan. Stream sermons, send news updates, and manage events, all from the palm of your hand. Outsourcing church admin has never been easier. At GoDoChurch we pride ourselves on our support. The moment you sign up, you have a small army of support staff at your disposal, ready to help you every step of the way. It takes 30 seconds to set-up, and there are plenty of help files, walk-throughs, and getting-started guides if you need them. Or visit our Support site. You can also find helpful articles on church administration on our blog.